Todd has been in the communications industry since 1996. He began his career with MCI WorldCom where his duties included the supervision of Tier II support for all MCI/WorldCom call centers in the U.S. and Europe. Additionally, his idea was quickly recognized as a solution and so the creation of the Network Engineering Element Database was inducted and is still used today. 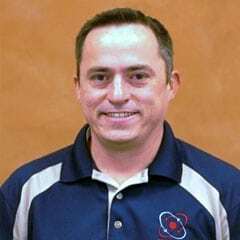 In January 2002, Todd started his own company named CEIS Inc. (now, TECHSICO Carrier Services) to deploy network and transport equipment for the nation’s largest carriers. In January 2005, CEIS Inc. expanded into the Low Voltage arena with Fire Lake Casino, which at the time, was the largest casino in the state of Oklahoma. 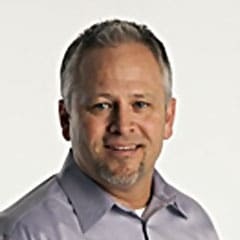 In 2009, Todd became the CEO of all the TECHSICO divisions and continues to grow the Multi-Million dollar company in diversified areas of the industry. TECHSICO Inc. is a global networking infrastructure company that supports Engineering; Implementation and Project Management; Web Development; IT staffing and Customer Networking. Jessica Lundy is a driven accounting professional with over 10 years of progressive experience in all facets of accounting and human resources. 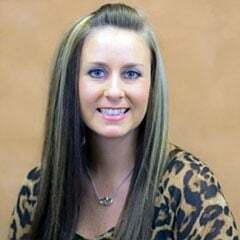 Jessica joined Techsico Companies in December 2007 as an Accounts Payable administrator and since has gained extensive accounting expertise in the telecommunications arena, working with the CEO. Her precise attention to detail and desire to create a strong accounting support system for the company earned her increased responsibilities and a promotion to her current position as Finance Manager in 2012. In her current role, she oversees all aspects of finance management and the accounting group, including accounts payable, accounts receivable, payroll and all administrative staff. 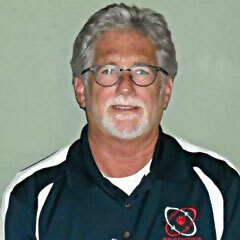 Dale began his career as a bookkeeper for an electrical contractor. He moved up through multiple positions to become an estimator and project manager. Dale then moved into distribution in the electrical field. 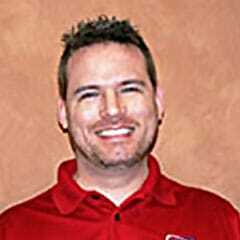 In 2009, Dale joined Techsico as an estimator. Using his understanding of estimating and background in numbers, Dale helped grow sales while raising Techsico’s bid success rate. In 2011 Dale become Director of Sales, with a vision to expand Techsico’s services. This led to a dedicated push to diversify the business areas, such as fire alarms, security and audio/video technology. This quickly led to another growth for Techsico increasing sales by 50% in two years. 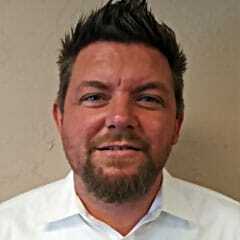 In 2014 Dale was promoted to VP of Sales, responsible for all marketing, sales, customer and vendor relations. 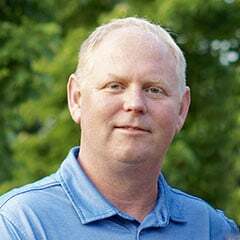 Dale also focuses on TECHSICO’s processes and efficiencies with his experience in bookkeeping, inventory, and project management providing a knowledge base to improve the overall customer experience with TECHSICO. In 2015, Dale was promoted to his current position with the goal of increasing company revenue and managing the market for continued growth. With a background in IT, Ryan began his career in telecommunications in 1999 at MCI/Worldcom in DCX testing. 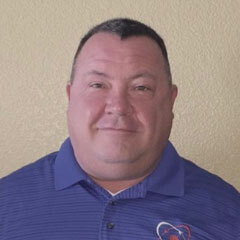 In 2003, he was recruited to the CEIS team by Todd and James, as a network engineer, working in wireline and transport. His professionalism and dedication to Techsico companies, as its first employee, is one that is appreciated and that Ryan takes great pride in. 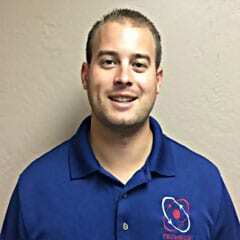 As the Techsico companies grew Ryan was promoted to manager of wireless installs and specializing in the streamlining of new projects. His current focus is implementation of COWs (Cell Sites On Wheels) for special events across the U.S., such as the professional sports. He has a broad range of industry knowledge and continues to expand that knowledge as new technologies develop. Ronny began a career in telecommunications in 1986 with AT&T as a cable installations technician. He later joined a family owned company formed after his father’s retirement from Southwestern Bell in 1992. Ronny then established his own company once his dad went into final retirement. Growing up within a family employed by the telecommunications industry along with holding positions from Technician, Project Manager, Operations Manager, VP & Owner, has given Ronny a unique and broad knowledge base for this industry. The last 18 years of his career has been spent managing customer relationships within the healthcare industry, financial institutions and new large scale construction projects. Ronny’s experience and ability to understand the challenges faced by customers, manufacturers, distributors and contractors makes him extremely adept at managing the complex relationships in the telecommunications industry.